Dessel Book Online self catering holiday rentals & vacations abroad throughout popular destinations in UK Europe and Worldwide. 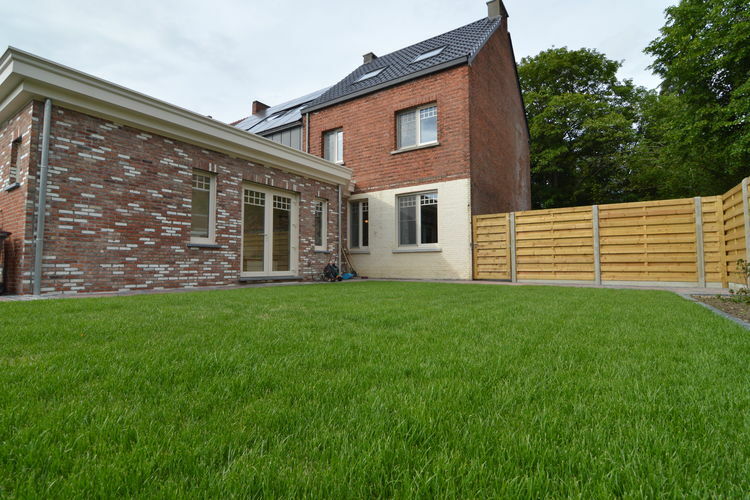 There are 2 Holiday Homes in Dessel Belgium . 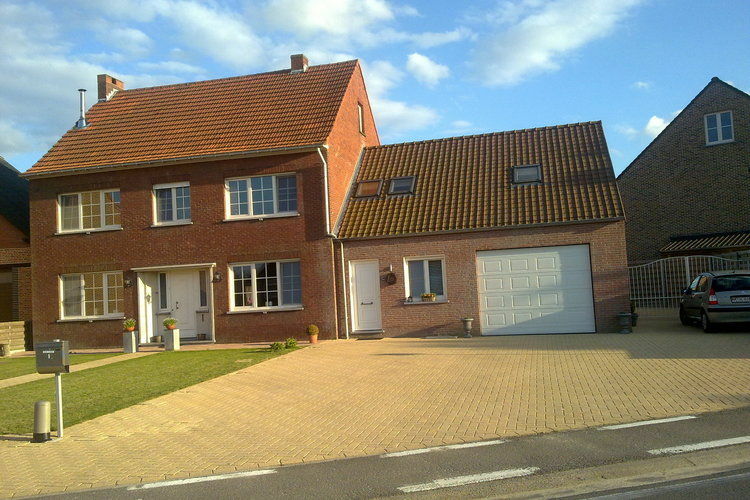 Very comfortably furnished holiday home in the Kempen. Wonderful English-style house in Mol in Antwerp.